Classic home of a time not to long ago. This home with a imagination and TLC can be brought back to its original beauty. 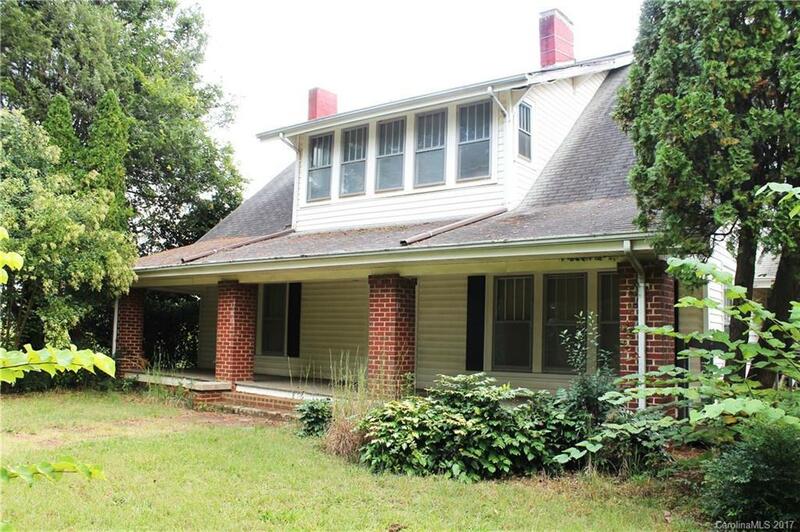 This home features 4/5 bedrooms, 2 bath, original french doors, wooden floors and staircase, 9" baseboard, crown molding, 10' ceilings, plenty of room and storage, screened back porch and rocking chair front porch. Almost a acre lot. Bring All Offers, Home Sold As Is!